Two major Soulcalibur VI have been made during gamescom 2018. Tira is coming back as a fighter! Except, she’s DLC and you will have to pay more for her. Also, after previously teasing a new single-player mode, Libra of Soul has been revealed. Tira, also known as The Bird of Death, will be Soulcalibur VI’s first add-on. You can buy her on her own or get her with the season pass. 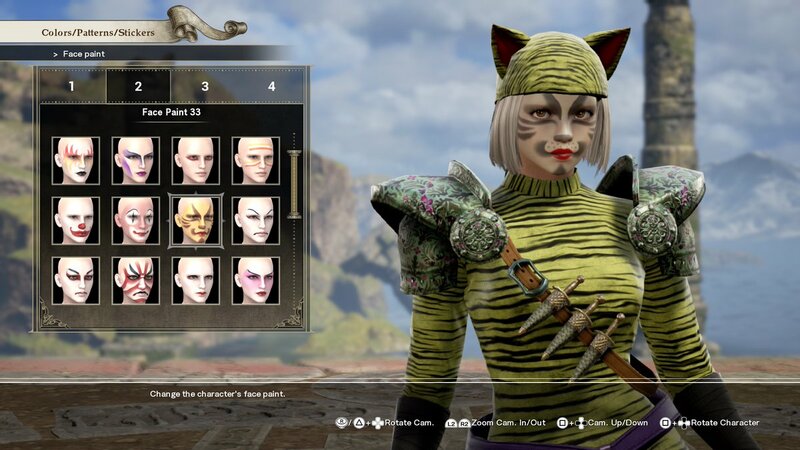 The fan-favorite, who first appeared in Soulcalibur III, even shows up in her own gamescom 2018 trailer. Your new character will have to save the world from a dastardly foe who wants the Soul Edge shards. The characters from Soulcalibur VI’s other story mode will appear throughout Libra of Soul. In addition, you can use player-created fighters in online matches. Soulcalibur VI will release on October 19, 2018, for the PlayStation 4, Xbox One, and PC.